Community coffee, boosting many people! I started drinking coffee my freshman year in college. A friend and I were up late studying and he was a coffee drinker. I had some and have drank coffee every day since! I think it is terrific. It is important that companies give back to the communities that support them. 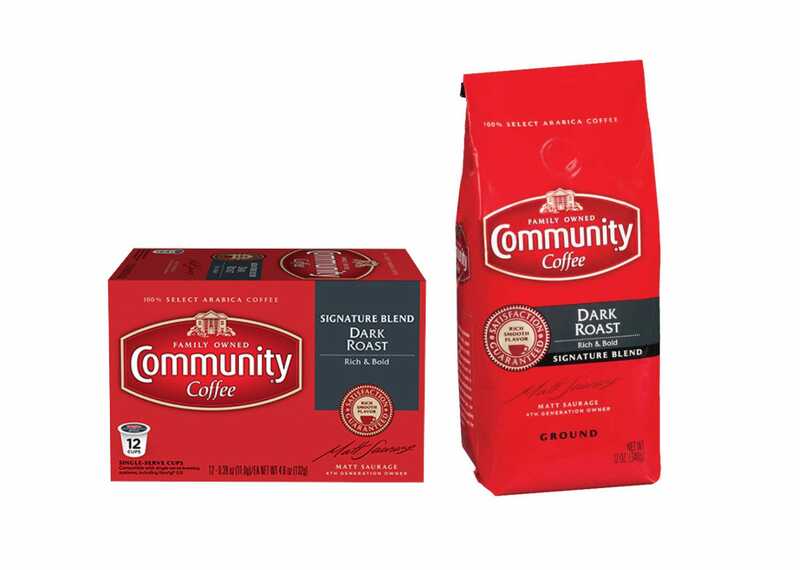 Community coffee is nice and bold and rich with flavor. I added cream and sugar and it paired really well with this coffee. The Pods are very easy to use. I love this idea and fully support it. This makes me want to continue buying this brand, knowing it will benefit our military personnel. Community coffee is awesome – a boost for those consuming it and a boost for our military and communities.